With any sport, the hard work behind the scene is never really appreciated. The success of sports both on and off the court has as much to do with how successful the administration is. 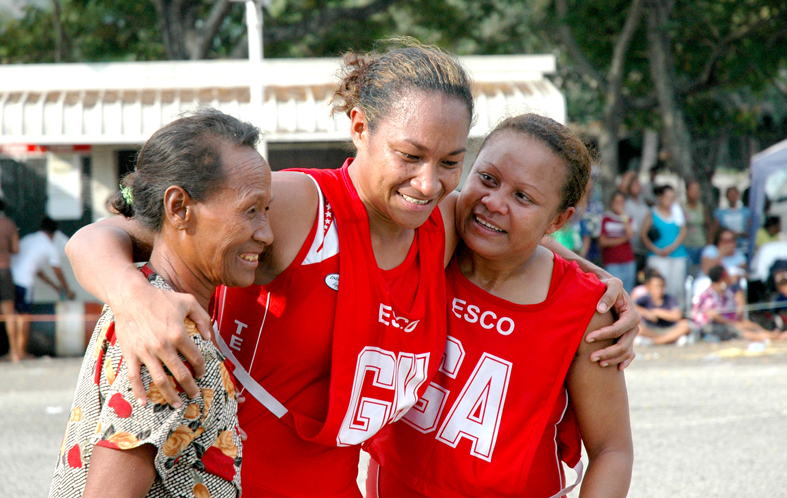 Netball has a particularly difficult platform in that, the mainstream media is not accommodating of the sport's many achievements and milestones, and the effort of administrators like the late Iga Lahari, often go unnoticed despite the many hours they dedicate to the success of individuals and the code. 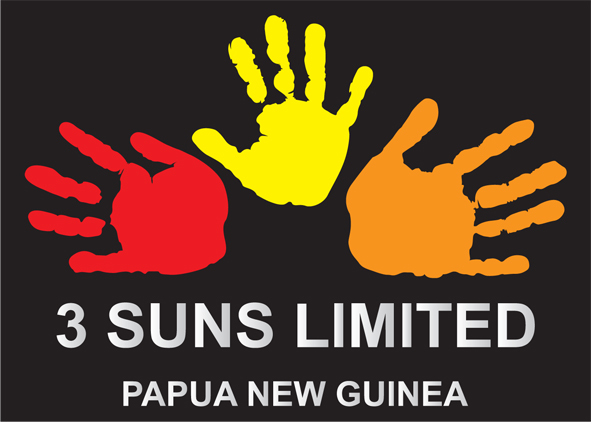 This page endeavours to elevate the effort of the officials as well so that the greater netball fraternity appreciates that it is the whole network from the sportswomen on the court to the individuals that organise the travel and accommodation, the meals and uniforms, the use of facilities and the publicity that the successes receive.